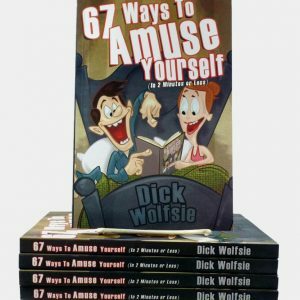 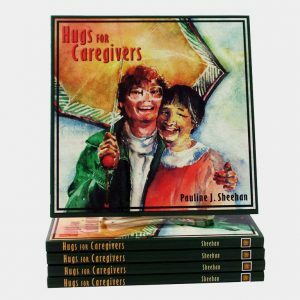 An important reference with practical guidelines for everyone who wants to add humor & laughter to a healthcare setting. 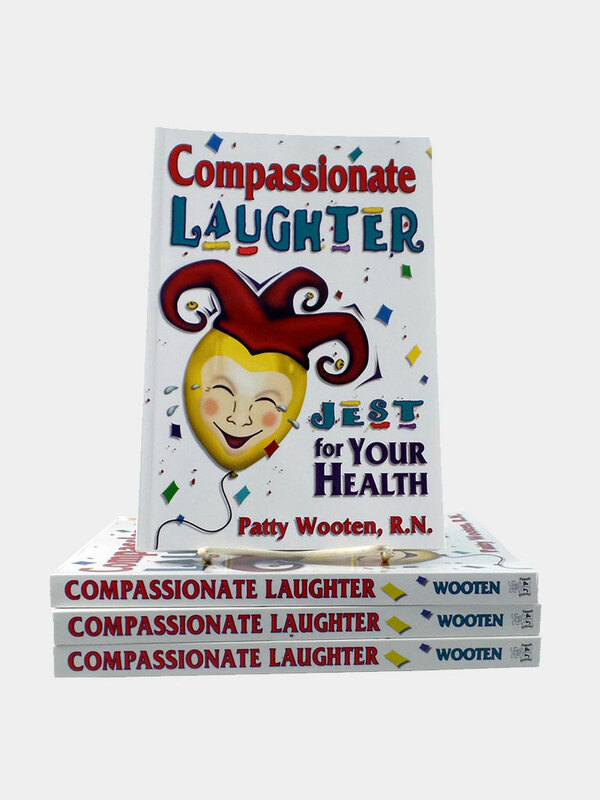 Dr. Wooten is an internationally recognized expert on the healing power of humor. 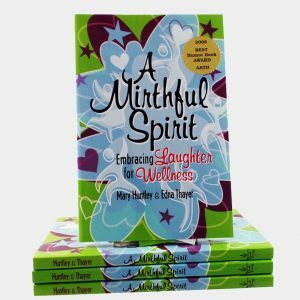 Acclaimed as “captivating.” Strongly recommended for all Certified Laughter Leaders.